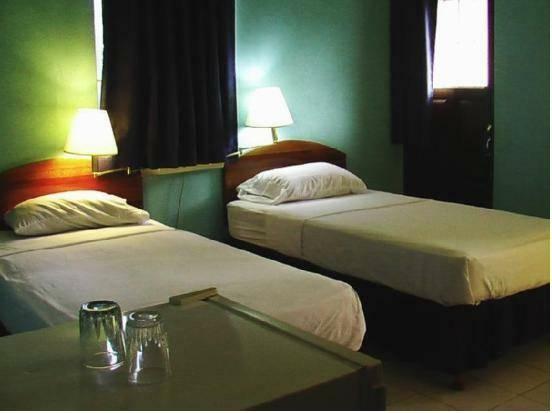 ﻿ Best Price on Melbourne Inn in Christ Church + Reviews! 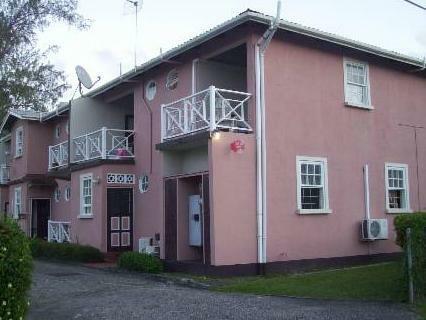 Dover Beach and the Caribbean Sea are within a 3-minutes walk from this Barbados hotel. Free WiFi is available. 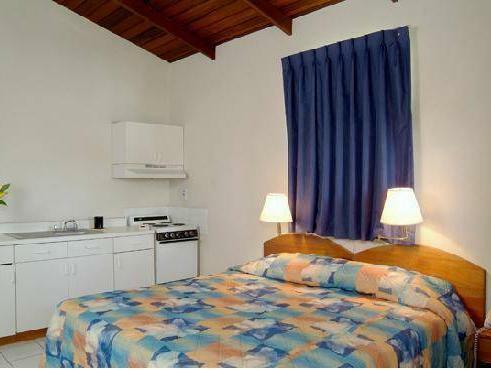 A fridge and cable TV are provided in the contemporary, warmly decorated rooms. They have ironing facilities along with air conditioning and tiled floors. Rooms also have a balcony. This hotel offers guests car rentals. 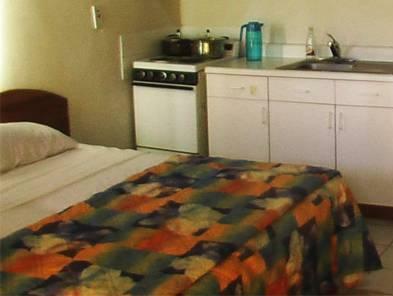 It also provides guest laundry facilities. Massage services are also available under request. Rockley Golf Course is 1.9 mi from Melbourne Inn. The surrounding area offers guests bars, restaurants, a gym and a variety of shops. Grantley Adams International Airport is a 17-minute drive away.